Roam the Golden State freely inside the most adventurous Outback yet: the 2018 Subaru Outback! 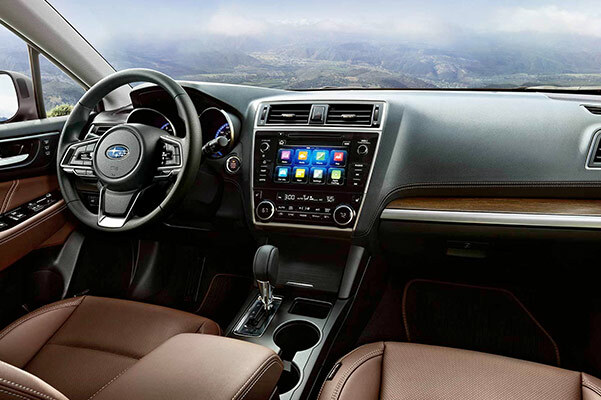 Whether you want to go surfing in Huntington Beach or explore the mansions of Orange County, the new Subaru Outback is your key to a fun-filled adventure. Hailed as a Best Family Car of 2017 by both Parents Magazine and Edmunds.com,1 you can count on everyone enjoying the journey inside the new 2018 Outback. 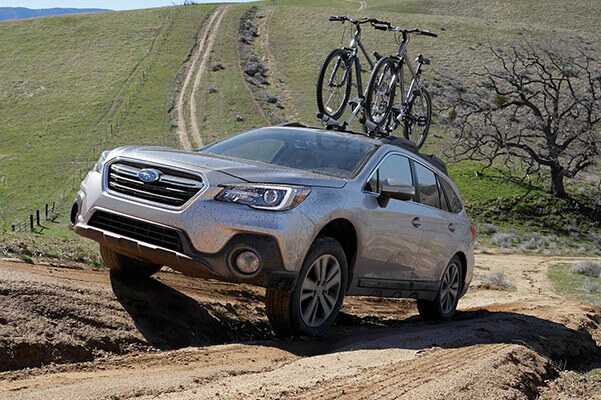 If you want to see why the Subaru Outback has been the best-selling all-wheel drive SUV in its class for the past 10 years,2 come schedule a test-drive at our Subaru dealership in Huntington Beach, CA. We'll help you buy or lease a new 2018 Subaru Outback! 1 Parents is a registered trademark of Meredith Corporation, and Edmunds and the Edmunds’ car logo are registered trademarks of Edmunds.com, Inc. Used with permission. 2 Based on IHS Markit U.S total registrations cumulative over 10 years for all-wheel drive vehicles in the Non-Luxury Midsize CUV segment from January 2008–December 2017. 3 For more information, visit www.kbb.com. Kelley Blue Book is a registered trademark of Kelley Blue Book Co., Inc. 4 Built after Sept. 2017. 5 Government 5-Star Safety Ratings are part of the National Highway Traffic Safety Administration's (NHTSA's) New Car Assessment Program (www.SaferCar.gov). 6 View U.S. News Best Cars at cars.usnews.com.